Matsuoka Roshi was born in Japan into a family who had been Zen priests for over six hundred years. He attended Komazawa University in Tokyo, where he graduated with a bachelor’s degree, then I believe that he attended the University of Tokyo, earning a Ph.D. in political science. I think he also did advanced graduate study at Columbia University in New York under his friend and mentor, Dr. D. T. Suzuki. Matsuoka Sensei was a black belt in the martial arts of Jujitsu and Karate. 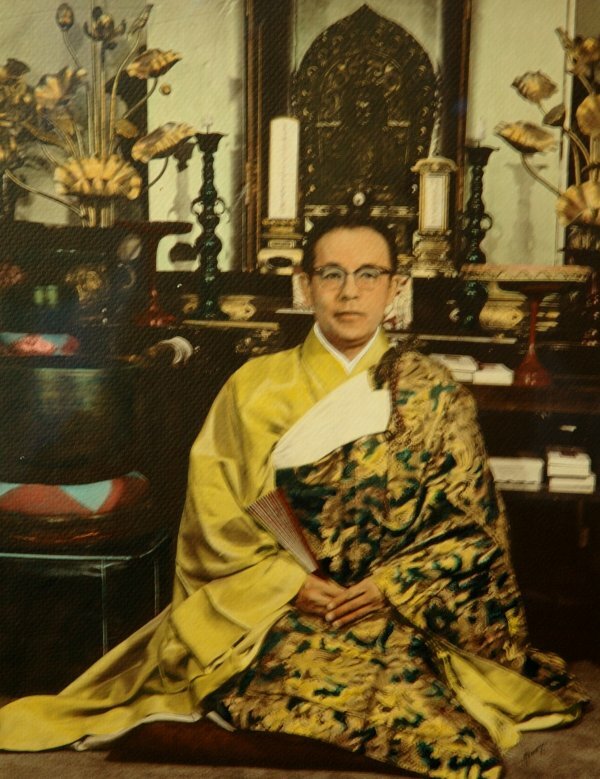 He studied Zen in several temples including Sojiji Monastery. In Japan, Rev. Matsuoka served at several local temples as well as establishing a temple in Northern Japan. 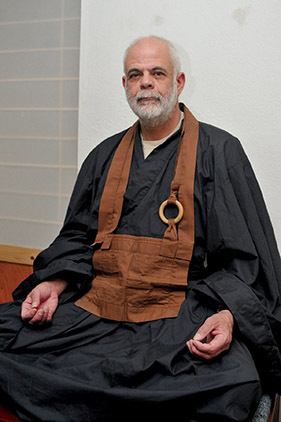 Soto Zen Headquarters assigned Matsuoka Roshi to travel to America as an assistant priest of the Los Angeles Zen Center. His next assignment was as the supervisor of the San Francisco Zen Buddhist Temple (which later developed into the San Francisco Zen Center). He eventually went on to found the Zen Buddhist Temple of Chicago and, in 1971, the Long Beach Zen Buddhist Temple. His early translations of sutras and ceremonies were literary works of spirit that allowed him to explain the treasures of Dharma to students who were unable to read Japanese. There is a story that while in San Francisco, Matsuoka Sensei requested help dealing with the great influx of individuals who were overwhelming the Zen resources. Reportedly, Soto Shu sent Rev. Shineru Suzuki, who later wrote a wonderful book, Zen Mind, Beginner’s mind. Matsuoka Roshi spoke of the great transitions of Zen, starting with Shakyamuni Buddha in India and then to China, Japan, and now the U.S. and other Western countries. 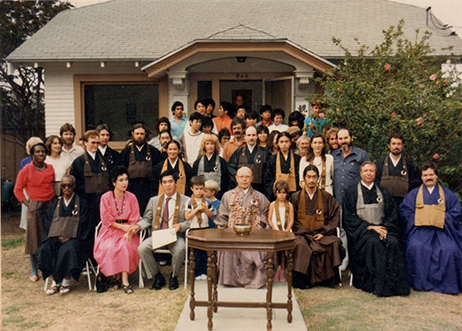 “American Zen will carry the same flavor and essence as Shakyamuni’s original teachings,” he said, “as well as the Chinese and Japanese flavors, yet will become its own special form of Zen.” In support of this vision, he did not register his ordained or transmitted priests with Soto Zen Headquarters in Japan. 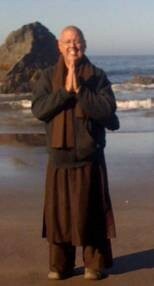 Rather, he gave his instructions to each one and sent them out to spread the Dharma. According to Soto shu headquarters, Matsuoka registered 4 priests with them. These registrations were as an initial novice priest status. This status lasts for 10 years and then expires unless a candidate performs a successful shu-so period of training. 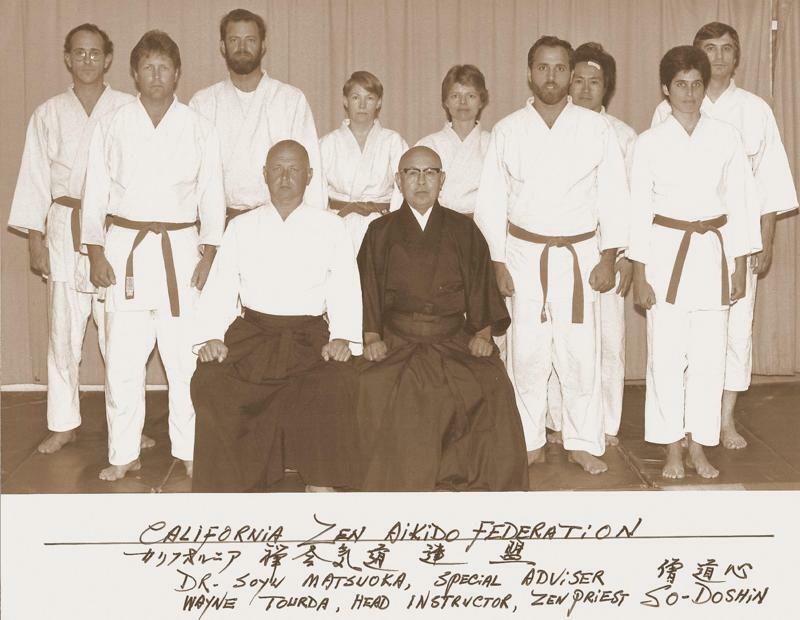 I did not see any additional record of Matsuoka Roshi registering anything more for these individuals with Soto Shu. After these 4 individuals, Matsuoka Sensei did not enter and additional names into Soto Shu records as per him, Soto Shu had become corrupt and America must find it’s own way. 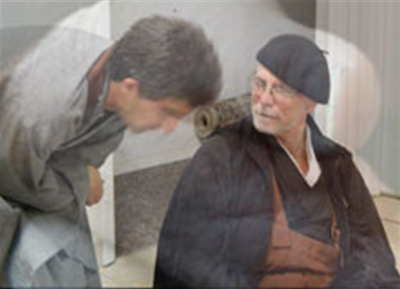 According to the records from the Long Beach Zen Center and my own personal knowledge, Matsuoka Roshi conferred the degree of Inka Shomei and Osho upon at least 10 individuals as well as made reference to others. 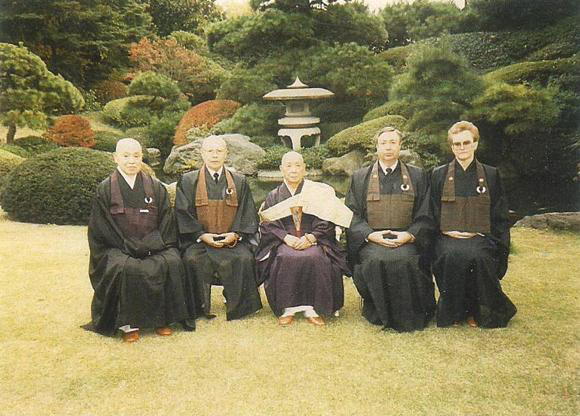 Per Matsuoka Sensei, the direct mind to mind transmission of Inka Shomei was the reality of Zen ” the formal recognition of Zen’s deepest realization”. I have either seen written proof or heard directly from Matsuoka Sensei that 5 individuals were considered to be fully transmitted priests with the status of Roshi by him. There may be others. 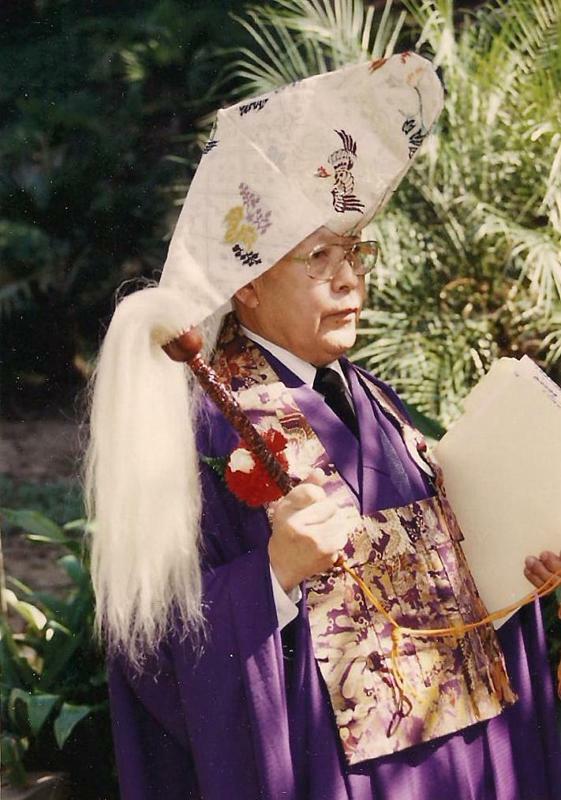 In addition I have seen newsletter, letters, lists or other Matsuoka Roshi generated writing with all of these individuals indicated as ordained priests. There may be others. There are some others that I believe to have been ordained by Rev. Matusoka but I have not personally heard Sensei state their names or seen their certificates. When Sensei told me I had completed his version of Shu-so I knew what he meant as I had been trained some for the position while I studied in Japan. 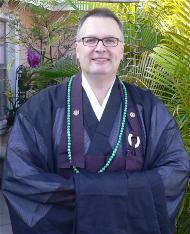 I was also aware of Transmission and how that ceremony and practice was done in Japan. When I asked Sensei why his practice differed so much from the Soto shu practices in Japan he responded,” While much in Japan is exactly correct, this is America and we must here do American Zen – not so fussy.” To the best of my knowledge Sensei bought priest robes for Ken Roshi and myself, I do not know of any other robes he bought for any other students. He did not ask his student to wear the Kesa but did have them wear a Rokasu. Rokasus were bought from a supplier not made by the student. He did present me with a brown Kesa upon completing my transmission ceremony (this may have been because I had studied in Japan and wore a black kesa for ceremonies). I have not seen any other student wear a kesa with Matsuoka Sensei. When Zen first came to Japan, brought by Dogen Samma, it was not widely accepted. With the adaptation to Japanese culture brought about by Keizan Samma, Zen has grown into one of the largest denominations in Japan. 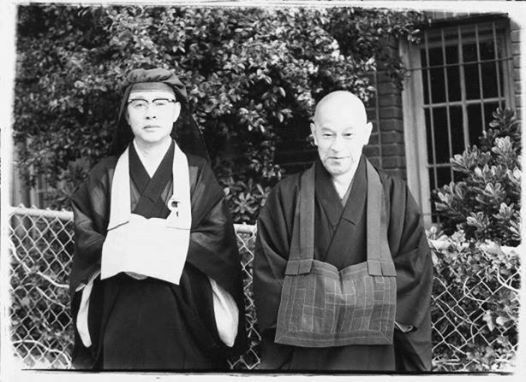 Matsuoka Roshi wanted to be part of the American acceptance of Zen. Through trial and error he persisted in developing a Zen that could be understood and practiced by Westerners. In his own special way he added to that which is developing into the American Face of Zen. 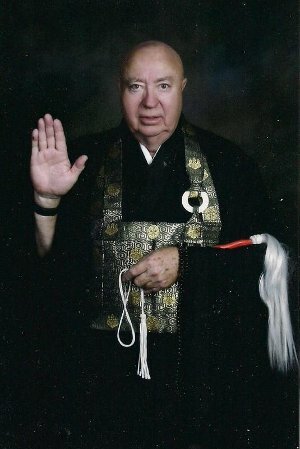 As of 2008 there are at least 13 temples in the U.S. led by direct disciples of Matsuoka Roshi as well as several priests who have active lives teaching Dharma without being attached to a temple. Many of Matsuoka Roshi’s lectures and sermons have been collected and organized into The Kyosaku. Rev. 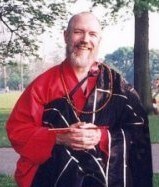 JohnDennis Govert had saved Matsuoka Sensei’s lectures and passed them on Rev. Taiun Elliston, who helped place them into book format. The second book, Moku-Rai is newly available. I encourage everyone to read these wonderful books. This is my understanding of Soyu Matsuoka, Zengaku, Roshi from my personal knowledge of him. Any errors in dates, names, and titles are mine alone from faulty memory and with no intent to provide disinformation. It is a pleasure that Rev. 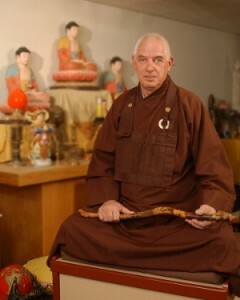 Ken McGuire had preserved Matsuoka’s records from the Long Beach Zen Buddhist Temple and passed them on to Mt Adams Zen Buddhist Temple, which has put them into the Most Rev. Soyu Matsuoka Archive. I have either seen written proof or heard directly from Matsuoka Sensei that these individuals were considered to be fully transmitted priests with the status of Roshi by him. There may be others. 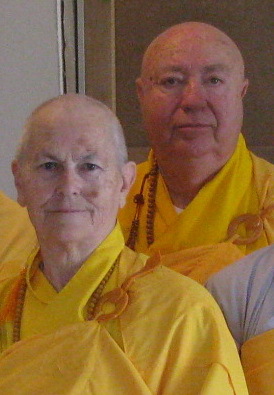 As of 2008 there are at least 13 temples in the U.S. led by direct disciples of Matsuoka Roshi as well as several priests who have active lives teaching Dharma without being attached to a temple. Many of Matsuoka Roshi’s lectures and sermons have been collected and organized into The Kyosaku, a book compiled by the good efforts of the Rev. 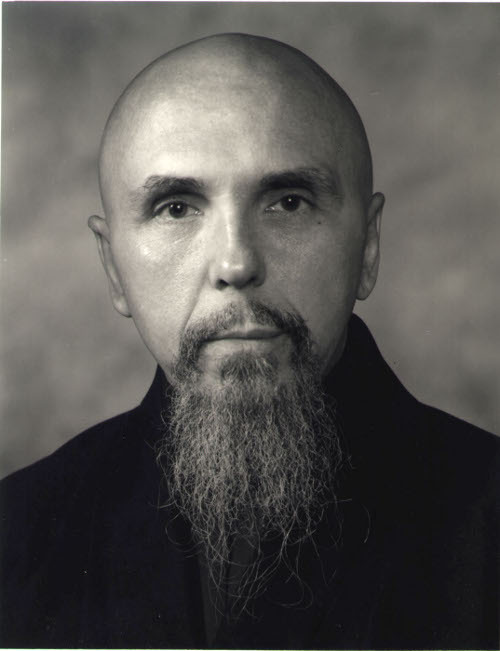 Taiun Elliston, Abbot of the Atlanta Soto Zen Center (available from its Website, www.ASZC.org). The second book, Moku-Rai is newly available also through from the Atlanta Soto Zen Center. I encourage everyone to read these wonderful books. This is my understanding of Soyu Matsuoka, Zengaku, Roshi from my personal knowledge of him. Any errors in dates, names, and titles are mine alone from faulty memory and with no intent to provide disinformation.